Oh Yes, it's Ladies Night! 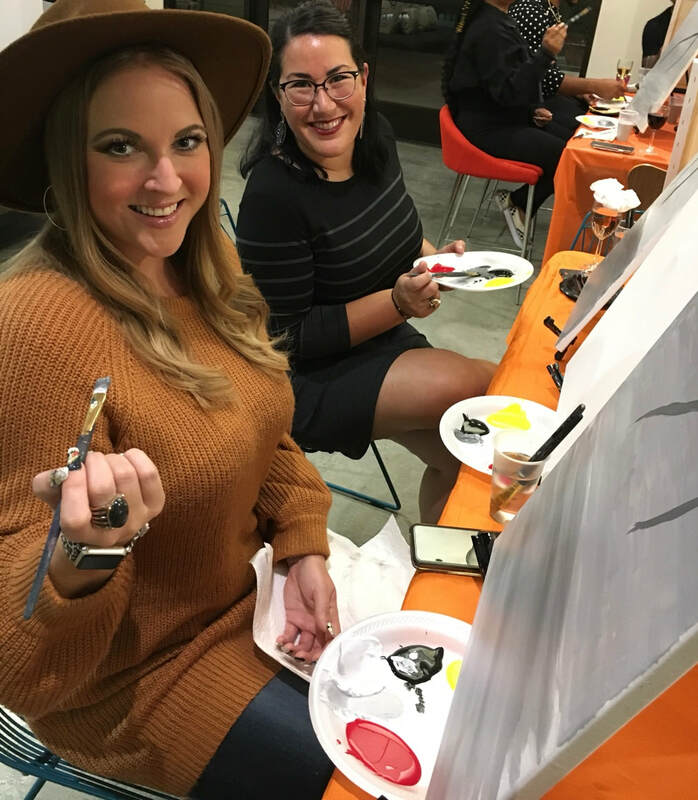 Whether you're celebrating a milestone birthday, bridal shower, bachelorette party or a well deserved Mom's Night, let a splash of color create a fabulous private paint party that will be a hit! 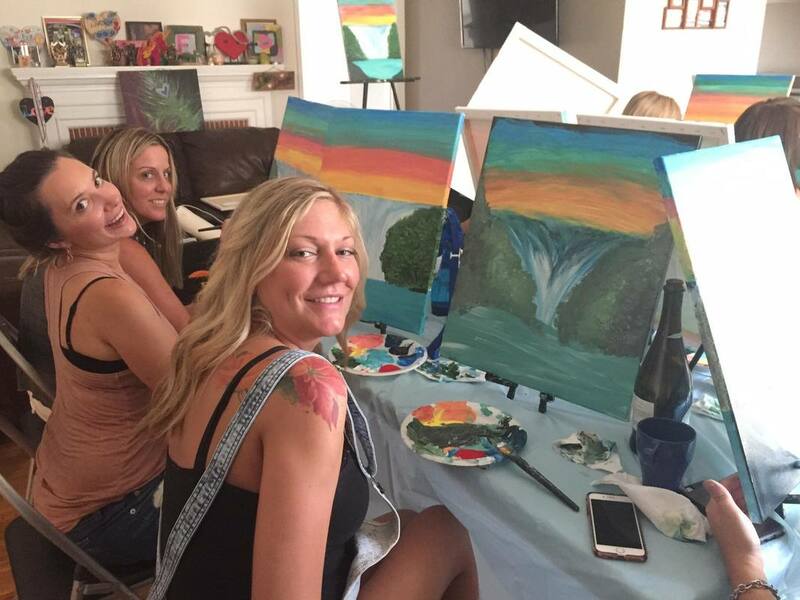 We bring the paint, you drink the wine! AKA “Creative Juice." 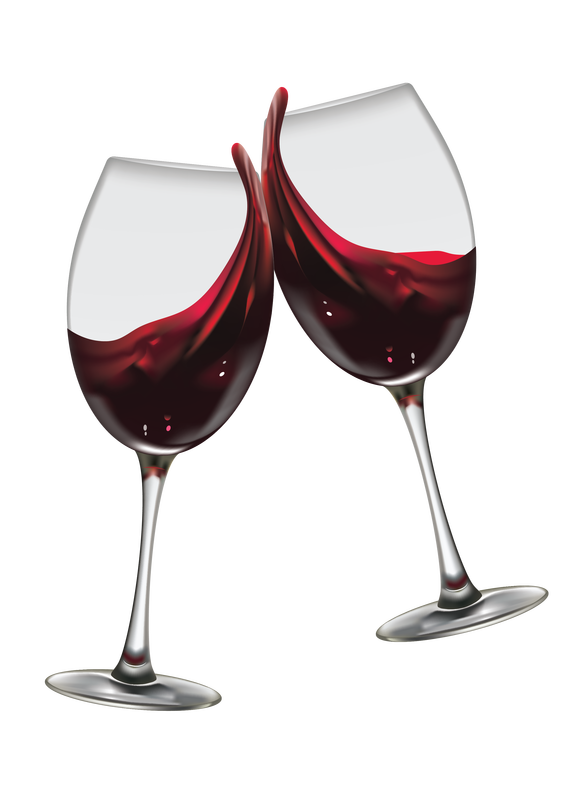 come join us at one of our events or let us come hang out with you and your favorite girlfriends at your place. 10 people min for private home parties. High Quality Acid Free Canvas, Non-toxic acrylic paints, WASHABLE! Yes, Really. You provide covered tables and chairs. .